You are here: Home » Isla Mujeres,Mexico. 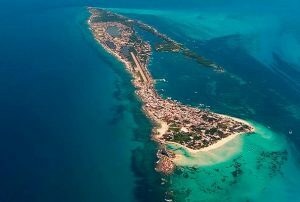 Isla Mujeres is the name of a small island, as well as the town on that island, a short distance off the coast of the northeast of the Yucatán Peninsula in the Caribbean Sea. Isla Mujeres is also one of the eight municipalities of the Mexican state of Quintana Roo. 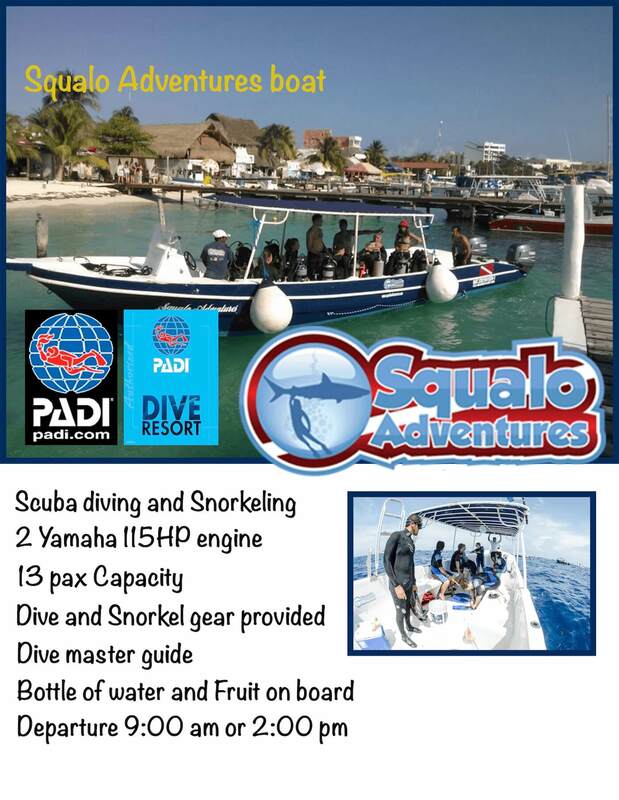 It is about 13 km northeast of Cancún, at 21.20° North, 86.72° West. The island is some 7 km long and 650 meters wide. In the 2005 census the municipality had a population of 13,315, and the town had a population of 11,147. The municipality, which lies mostly on the mainland in the northeastern corner of the state, has an area of 1,100 km² (424.7 sq mi). In Pre-Columbian times the island was sacred to the Maya goddess of childbirth and medicine, Ixchel. When the Spanish arrived in the 16th century they named it “Isla Mujeres” because of the many images of goddesses. The first information available about Isla Mujeres is from the period between 564–1516 AD, when it was part of the Maya province called Ekab. There were 4 Maya provinces in what is today the State of Quintana Roo. The Maya also exploited the salt that the island produced in the “salinas” (small interior lagoons). The salt was used not only for the preservation of food and medicine but also as a generally accepted currency for commerce of goods along the whole Maya region. The Maya goddess Ixchel had a temple in what is today the Hacienda Mundaca (Mundaca’s Plantation House). Since the 1970s, along with nearby Cancún, there has been substantial tourist development in Isla Mujeres. 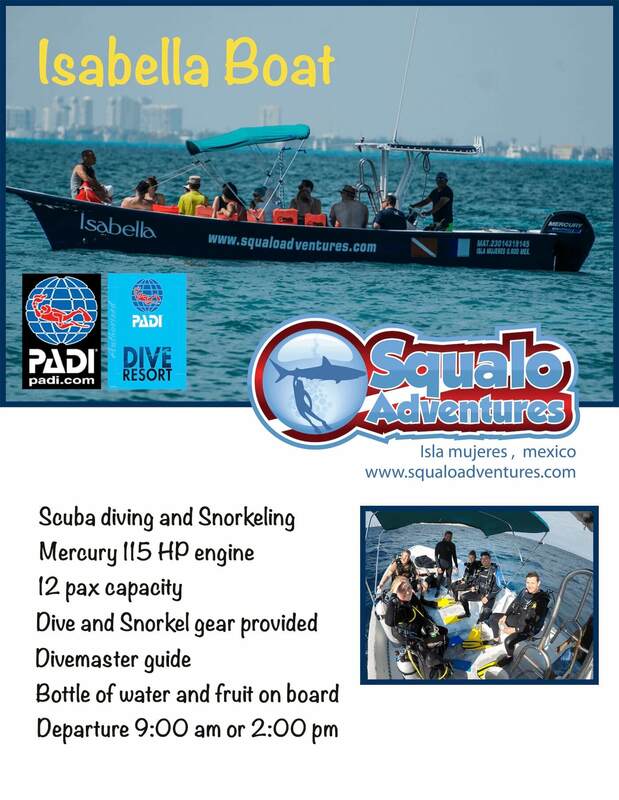 ← Sailfish Adventure Only on Isla Mujeres!